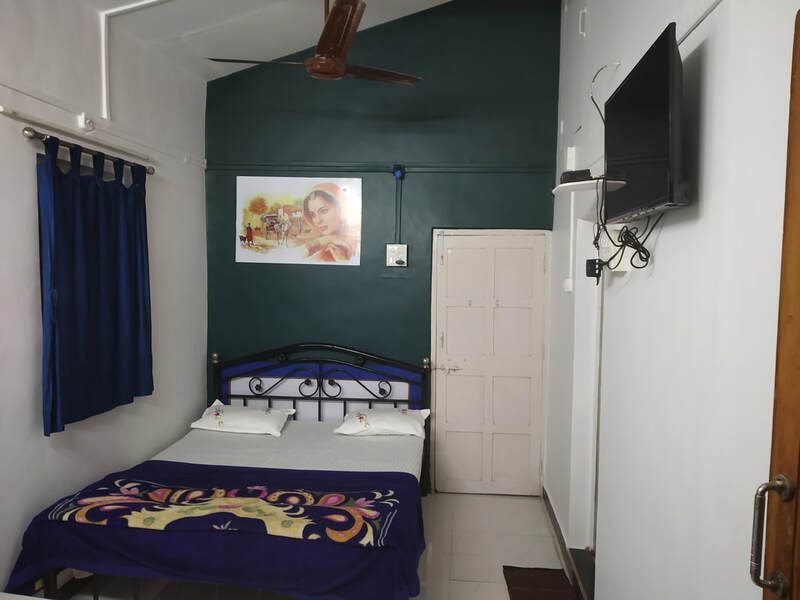 If you are looking for economical and comfortable hotel with swimming pool in Alibaug then you have come to the proper place. 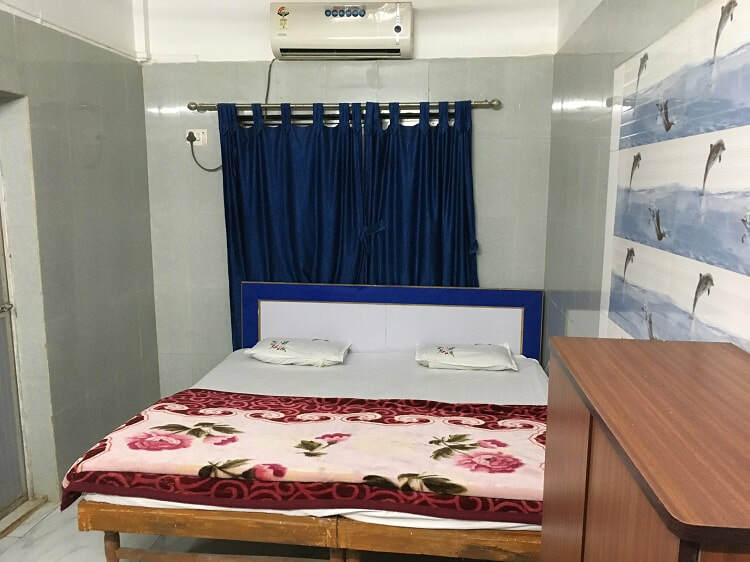 ​Dolphin house, Beach Resort, Nagaon beach lane, Alibaug is like home stay which provides air conditioned rooms with all basic comforts. 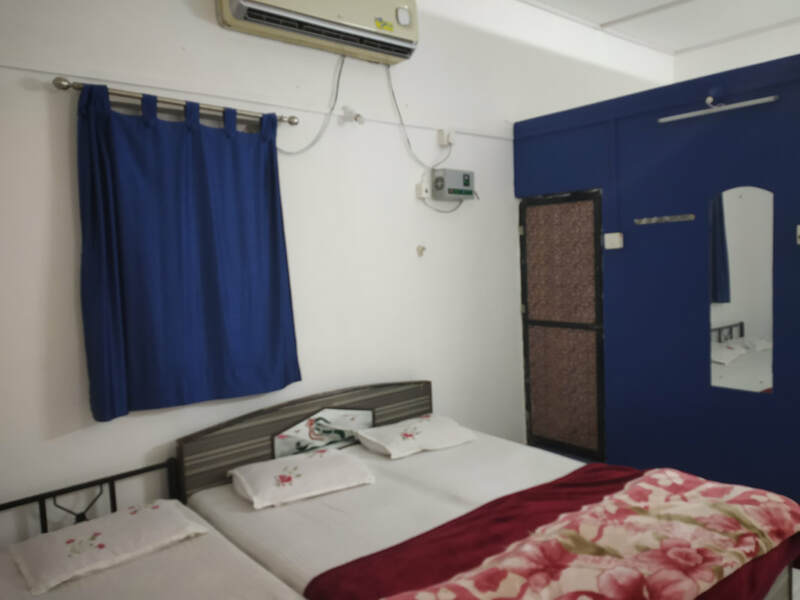 All the rooms have attached bathrooms and Televisions with dish connections. 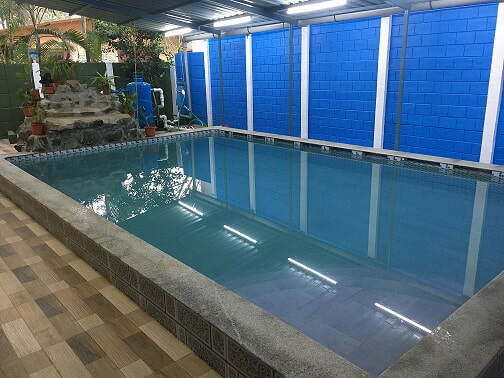 Indoor swimming pool for all the fun and beach is very near for adventurous guests. 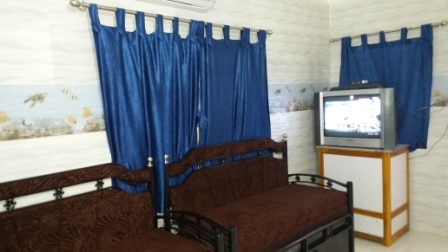 In-house Dolphin Restaurant serves veg/non veg Konkani, Punjabi and Chinese cuisine. ​Management reserves rights to deny entry to anyone at anytime. Dolphin House Beach Resort has two bungalows. 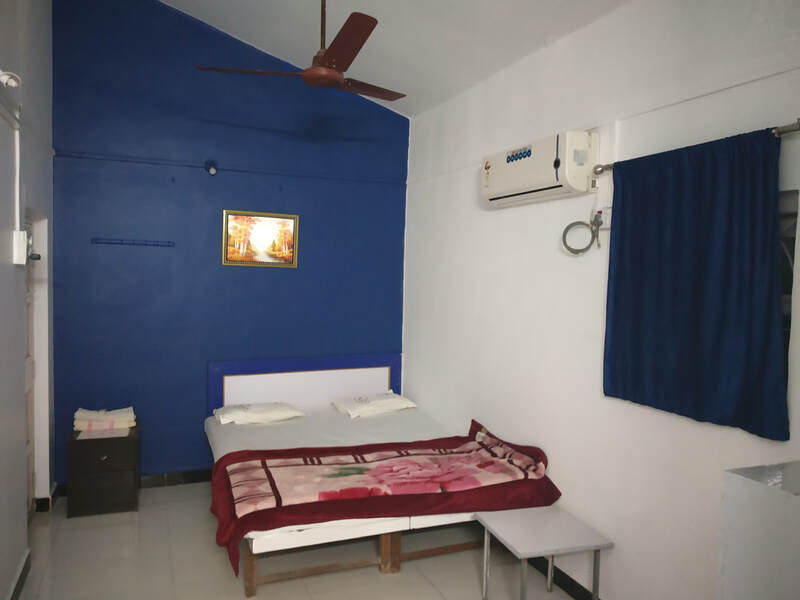 Main bungalow has four A/C rooms on the first floor. 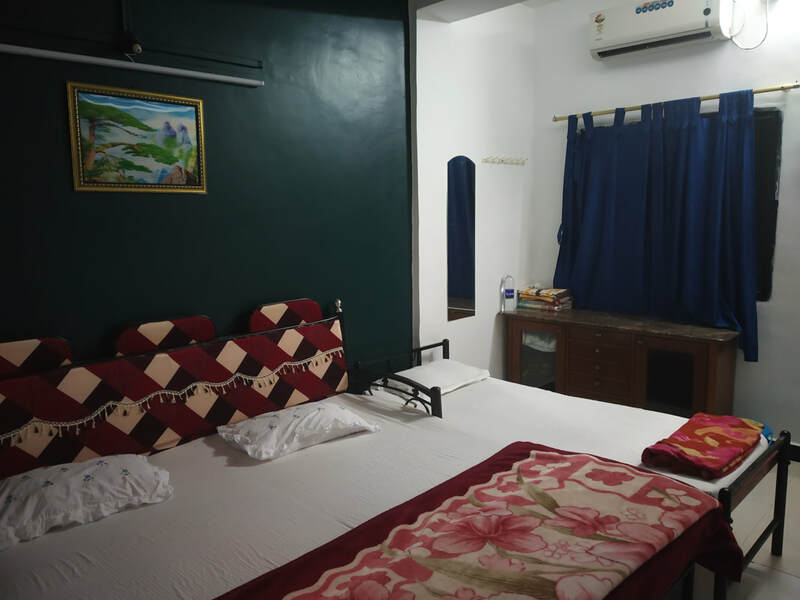 One A/C room on the ground floor, two 6 occupancy double room cottages, All seven rooms have attached bathrooms. 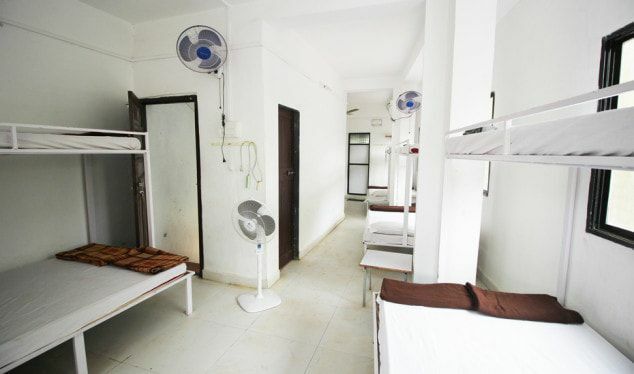 Main bungalow also has one A/C Dormitory of 15 persons capacity on 2nd floor, has two attached bathrooms. Satellite Dish TV in all rooms. Diesel Generator back up for fans and lights. A/C and water geysers will not work in case of power failure. In house Dolphin Restaurant caters to your taste for clean and hygienic food. Best Home made Veg, Non-veg Maharashtrian cuisine, Konkani, Gujarati, Jain, Punjabi and Chinese food also available.